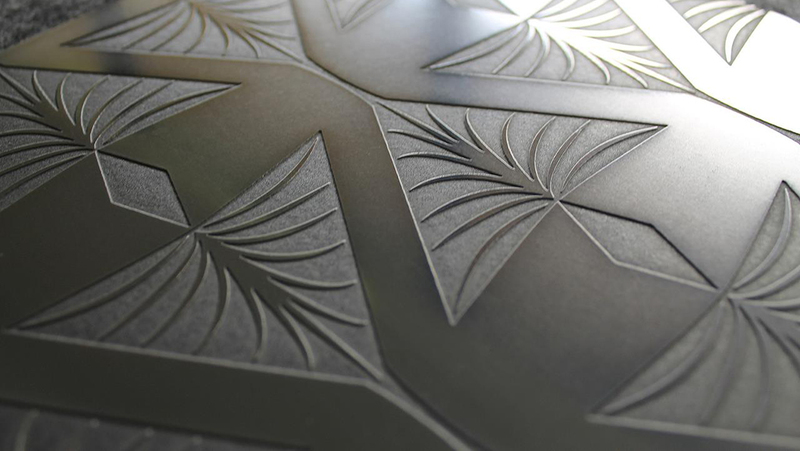 Skyline Art Surfaces has developed innovative etched-metal technology to create solid metal surfaces featuring your own patterns, images, or text. 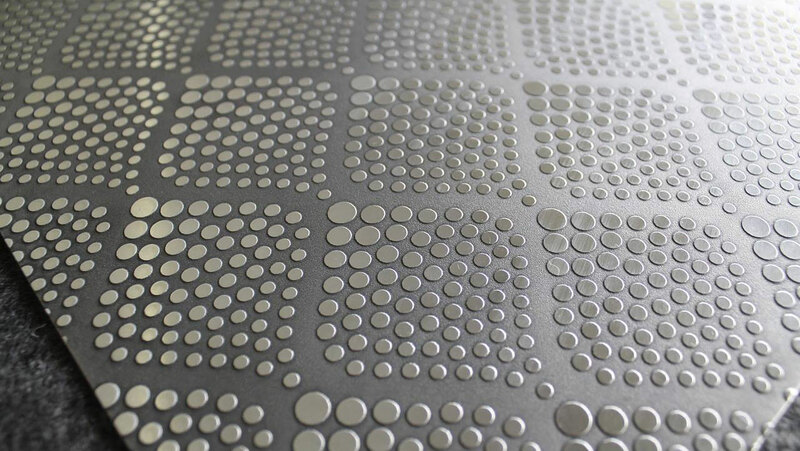 Let your imagination guide us to create your custom surfaces for limitless applications. 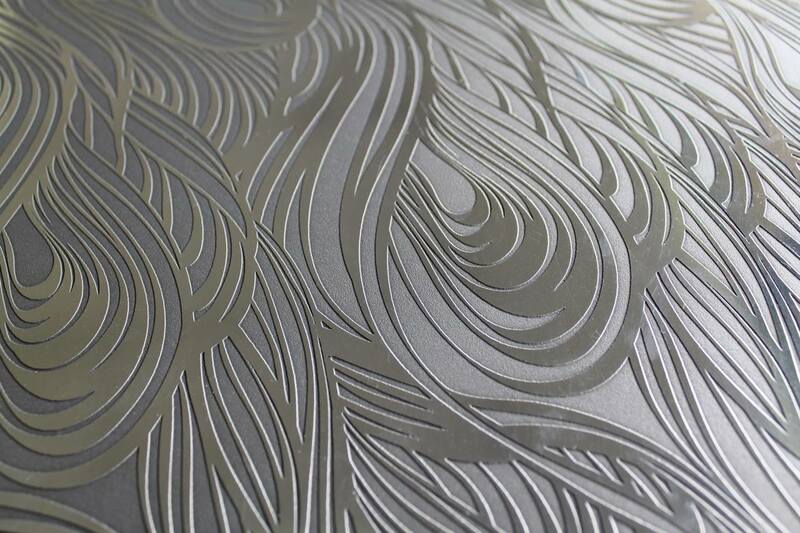 No other etched-metal product on the market can be customized like Skyline Art Surfaces. 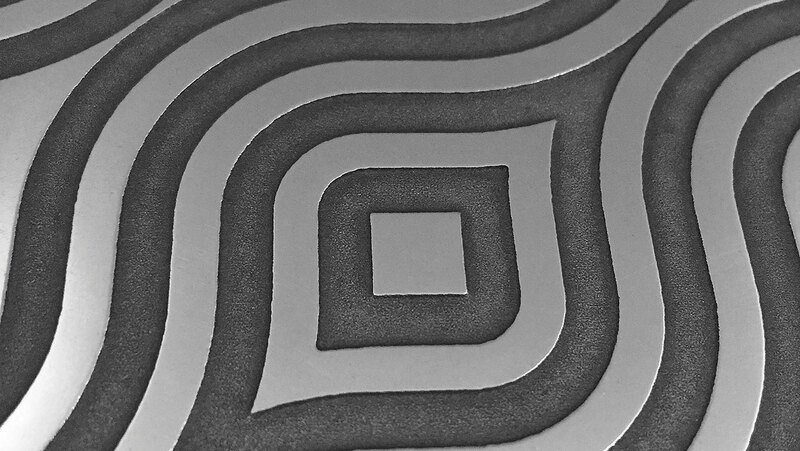 Utilize your imagery, scale it to your specifications, and select finish and color options to meet your unique needs. 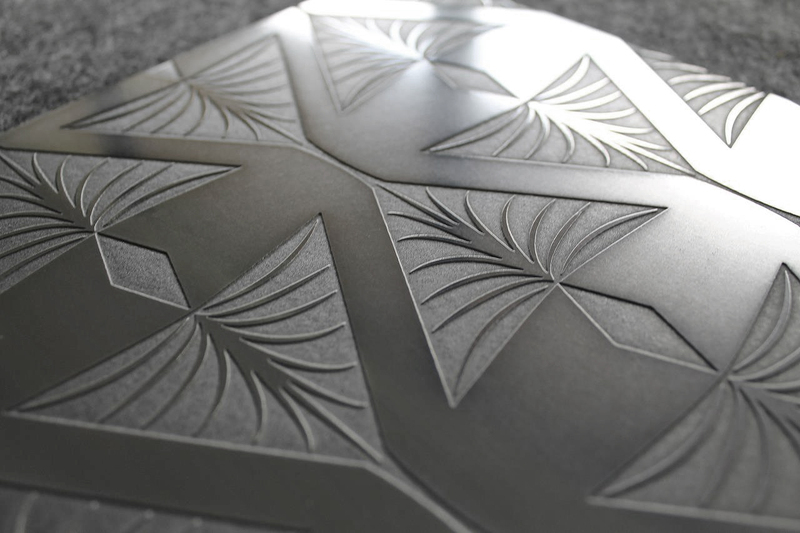 Our patented technology enables you to customize your metal surfaces with unprecedented sophistication. 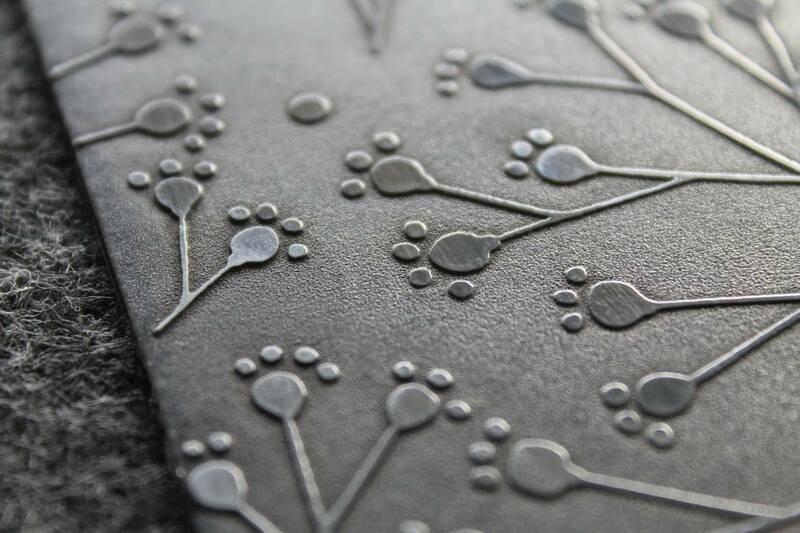 Sculptural etching creates texture, light and shadow: your designs literally come to the surface.